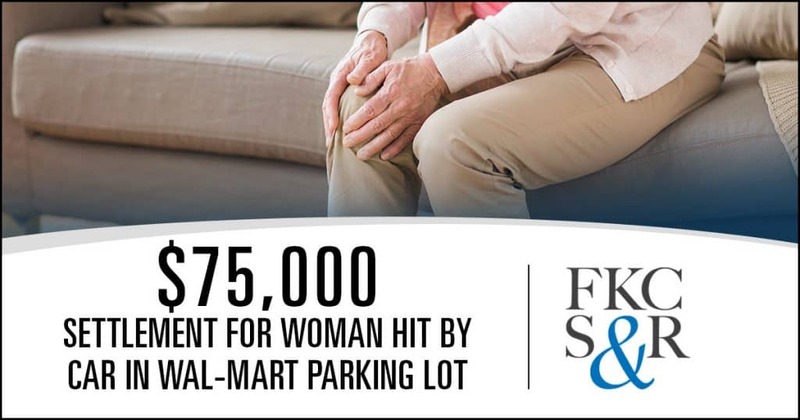 A 70 year old woman with pre-existing bilateral knee injuries and surgeries was walking in the Wal-Mart parking lot in Fishkill. The defendant was driving his pick-up through the lot. He stopped, admitted he could not see due to sun glare, but made the choice to drive forward anyway. 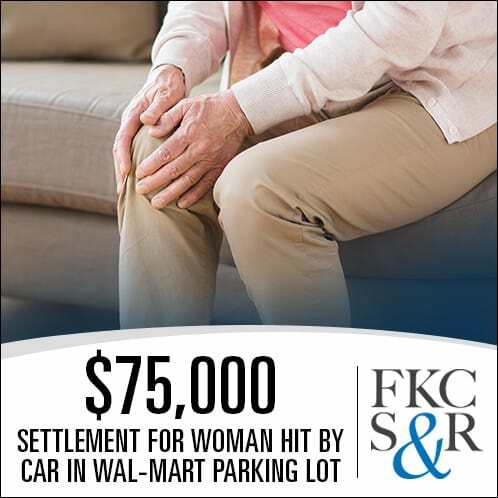 He struck the plaintiff with the front of his vehicle. X-rays at the hospital were negative but a later MRI revealed that she sustained a non-displaced fracture to her (proximal fibula) knee. There was no surgery. The case settled at mediation for $75,000.00.